What if everything you needed to improve or maintain your physical and emotional health could be found in your own backyard? Well, it can! 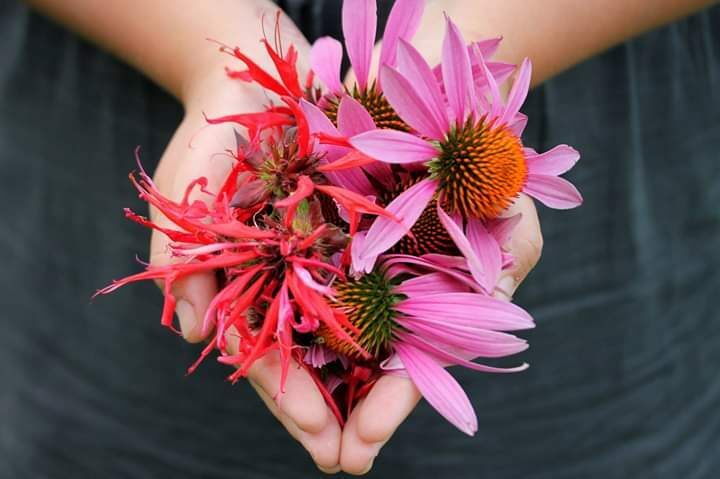 Let us show you how to grow and harvest medicinal herbs and how to make plant medicine. Plants and humans have always had a close relationship. Until recently, humans relied on plants for food, medicine, shelter, and much more. Many of us have forgotten what the plant world has to teach and to offer us. Luckily the plants are all around us, just waiting to be discovered again. 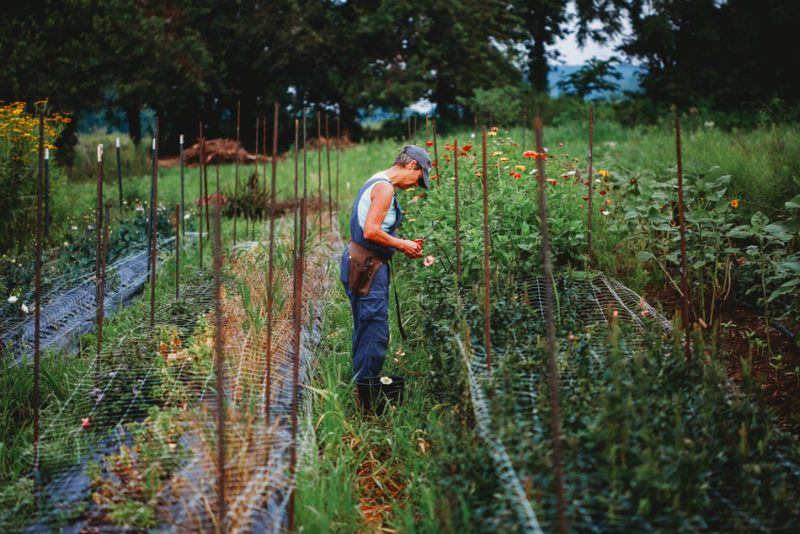 The Horn Farm Herbal Intensive is an opportunity to do just that. This is your invitation to re-enter the world of plants, to rediscover their medicinal uses, and to regain the knowledge that was once shared by everyone and hopefully will be again. During the course of the Herbal Intensive, participants will spend one weekend each month to learn a hands on approach to herbalism. With a focus on doing and creating, students will participate in all aspects of plant use and medicine making, including gardening and growing the plants we will be using, foraging for wild varieties, understanding the body systems, plant families, and how they interact, plant preparation, medicine making, and medicine usage. Find out more! The gardening season has begun! The Community Gardens are open, and we still have space for you! 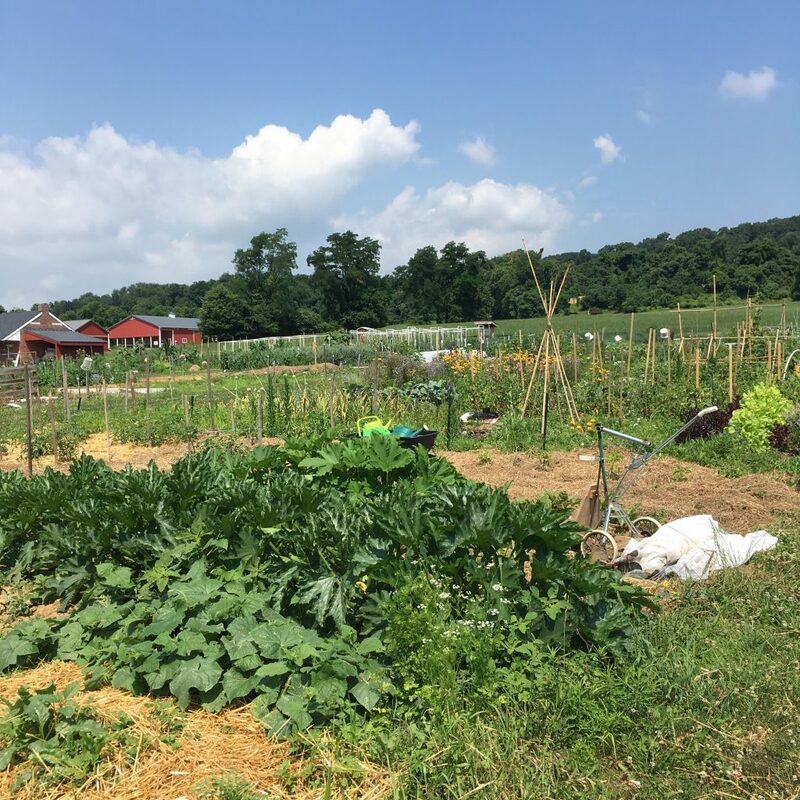 The popular Community Garden program at the Horn Farm Center for Agricultural Education offers soil lovers and aspiring farmers the opportunity to grow fresh, chemical-free food on prime farmland in the company of other enthusiastic and dedicated gardeners. Each plot measures 20 x 20 feet. Seasonal garden plots are open from mid-April, weather permitting, until the end of October. Seasonal plot registration can be found here. Horn Farm offers a limited number of year-round plots for more serious gardeners who wish to manage and tend their plot through all four seasons. (Contact us for details on year-round plots). 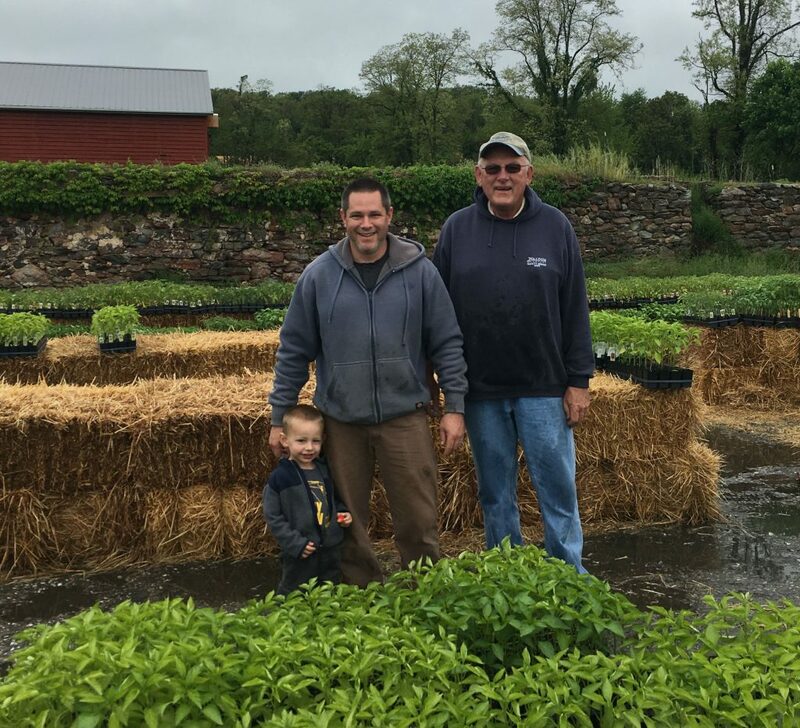 There are just three weeks until the Heirloom Plant Sale on Saturday, May 4 from 9 to 3 at the Horn Farm! We will have plants grown by our Farm Interns (Hayley, Liana, Sam, and Simone), by Betsy of Betsy’s Flowers at the Farm, and by Jeremy Kilgore and his family. Here are the varieties we plan to have available: 2019 plant sale We will also have information about all of the CSA farms that will deliver to the Horn Farm. 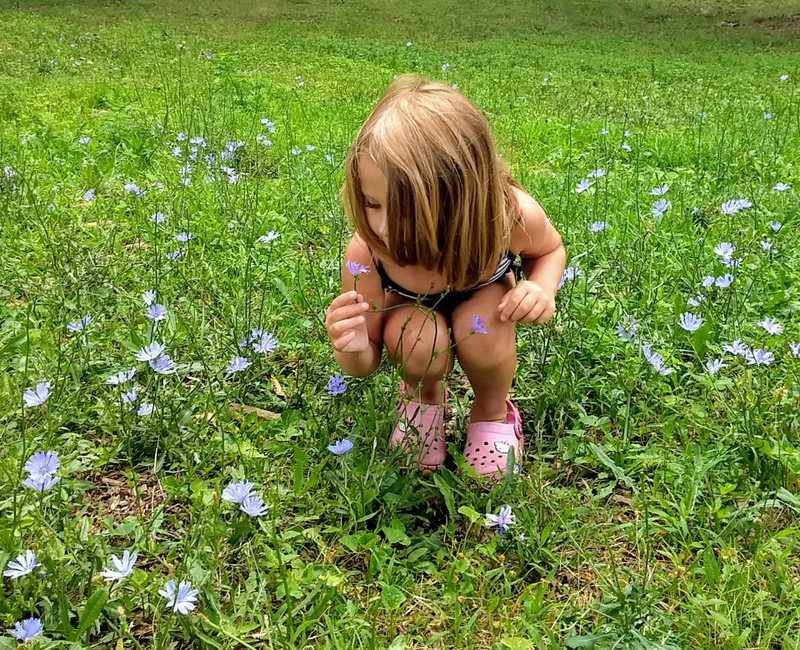 2019 Horn Farm Vegetable CSA, Betsy’s Flowers at the Farm Flower CSA, Hippy Homestead Gourmet Mushroom CSA, Chicken CSA through Mirror Image Farms, Rising Locust Farm Meat, Egg, Shiitake CSA. If you’ve been wondering where you can get your own set of tools like the ones we use at the Horn Farm, stop by the Rebel Garden Tools display that day. Check out our new classes for kids ages 6 to 16!